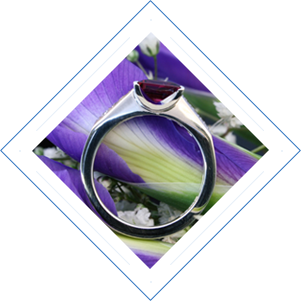 Artisan offers a unique design, consultation and bespoke service working with Silver, Gold, Platinum, Palladium, precious and semi-precious stones creating a variety of jewellery and Silverware pieces. To view a selection of readymade pieces, visit our Etsy shop. Designer and Silversmith Robert Hull started his glittering career in London for one of the leading British firms after he graduated from Kent Institute of Art and Design, Rochester, Kent. He became self-employed in 1990, renamed the business Artisan in 2006 and relocated to Quex Craft Village, Quex Park Estate. At Artisan we offer a unique design, consultation and bespoke service. 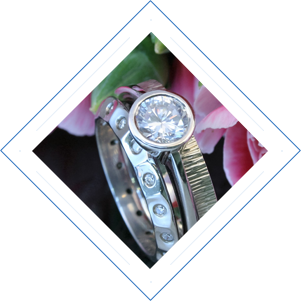 We work with Silver, Gold, Platinum, Palladium, precious and semi-precious stones creating a variety of jewellery and Silverware pieces. Below is a sample of some of the beautiful jewellery have have created in the past. 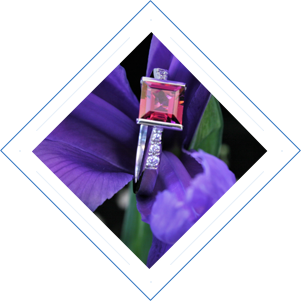 Within his workshop Robert has a small selection of ready made pieces on show for sale to the general public which include necklaces, earrings, charms, silver photo frames and rings set with semi- precious and precious stones he also offers an alteration and restoration service. 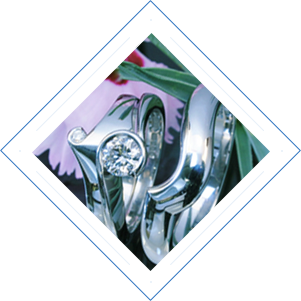 However, commissioned work is Artisans main business, meticulously handcrafted on site ranging from: engagement & wedding rings, earrings, bracelets, bangles, necklaces, trophies, clocks, tea and coffee services, etc.